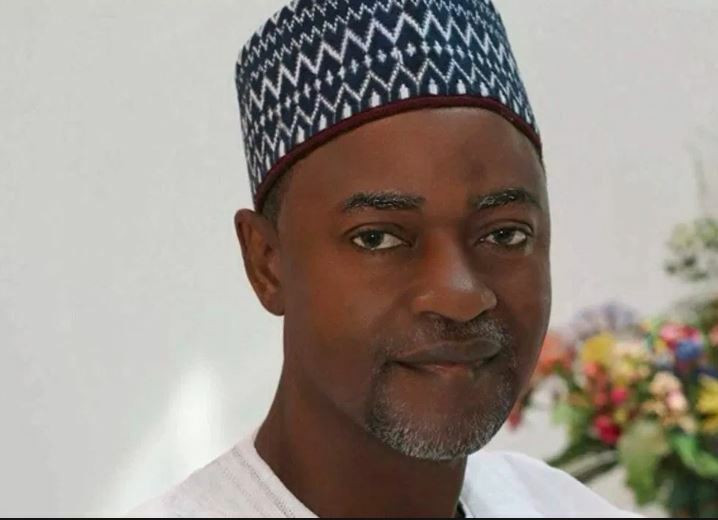 A Federal High Court in Abuja has ordered the Independent National Electoral Commission (INEC) to accept Mohammed Sani Musa as candidate of the All Progressives Congress (APC) for Niger-East Senatorial District. Justice F. O. Giwa Ogunbanjo, in a judgment on Thursday, said Musa won the APC’s primary held on October 2, 2018 and not Senator David Umaru , incumbent Chairman of Senate Committee of Judiciary laying claim to being the candidate of the APC for the same position. Justice Ogunbanjo, in the judgment in suit marked: FHC:ABJ/CS/1120/2018, filed by Musa, upheld the argument of the plaintiff’s lawyer, Wole Olanipekun (SAN) and granted all the reliefs sought. The judge noted that while Musa scored 29, 192, Umaru scored over 5,000 votes in the primary election. Among the granted reliefs included an order directing INEC to accept Musa’s name as APC’s candidate for Niger-East Senatorial District, and an order directing the APC to submit his name to INEC as its candidate.